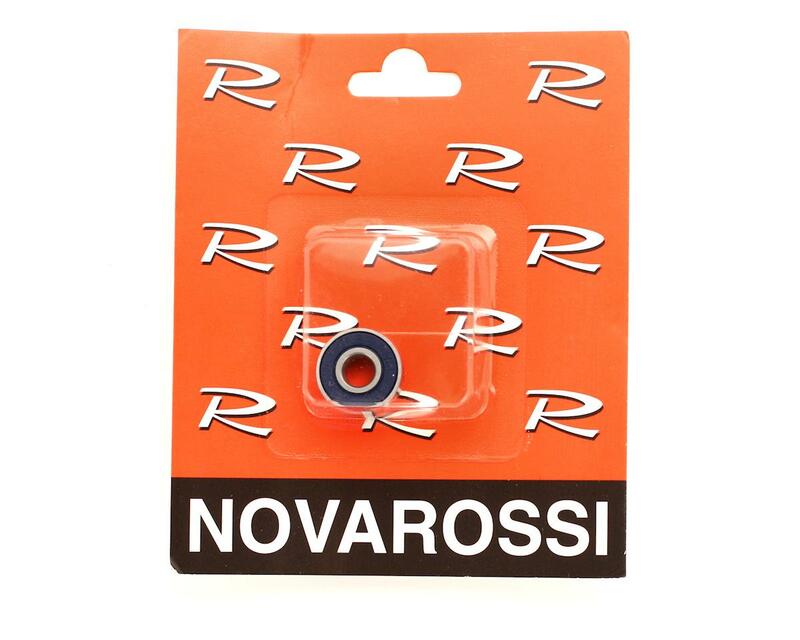 This is a replacement Novarossi 7x19x6.3 Dual Rubber Sealed Front Bearing. This bearing is used in a variety of Novarossi engines, and will work with any engine that uses a 7x19x6.3mm front bearing. 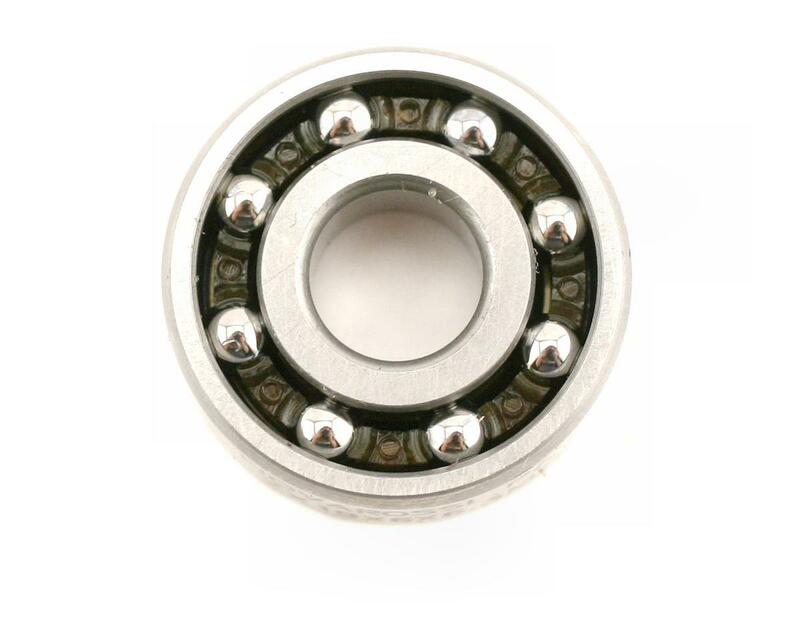 This patented bearing design features dual rubber shields, both on the outer side of the bearing. These shields ride in "v" grooves, with a step style shield on the first seal for reduced drag. The design of the bearing seal allows the inside of the bearing to remain exposed for proper lubrication, while at the same time providing unsurpassed protection from dirt ingestion and the ability to hold unsurpassed crankcase pressure. This is the best bearing on the market!! I have 8 gallons on a plus 4 with this ,And is still like new. Worth every penny, plus some. I agree, the best front bearing of all time. 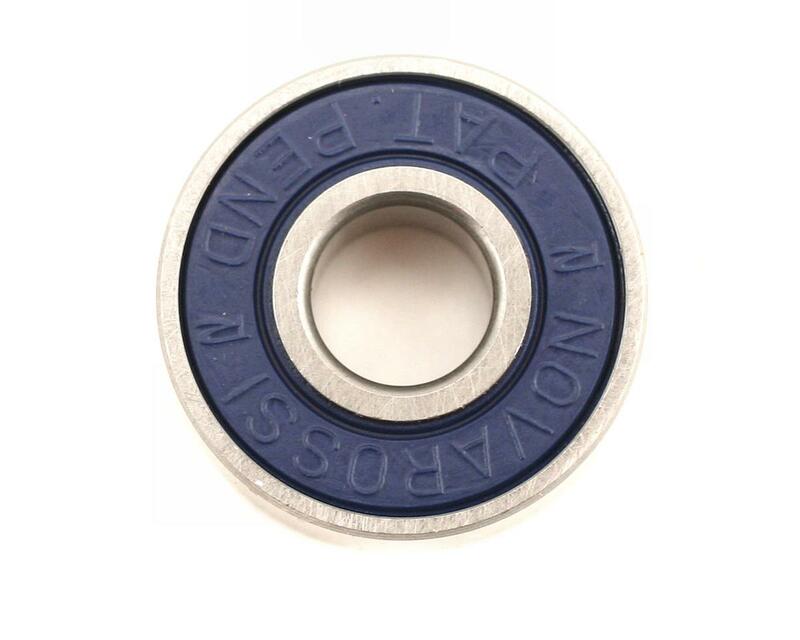 What makes it so good is first it is a Novarossi bearing, second it has two seals on the outside for dirt protection, and open on the inside for proper lubrication.